Over the last few years we’ve worked with ahm to help develop a range of digital solutions to enhance their internal digital capability, as well as improve their overall customer experience. Health Insurance and tax are both complex issues, but together? Well, it can be a lot to take in. 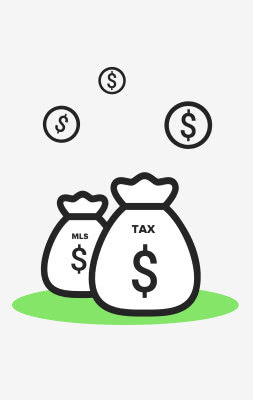 Thanks to an already solid partnership and open dialogue with ahm, we knew that with tax time fast approaching, so would be the customer questions. It was important for ahm to ensure that the message they gave to their customers was really clear, straightforward, and helpful. 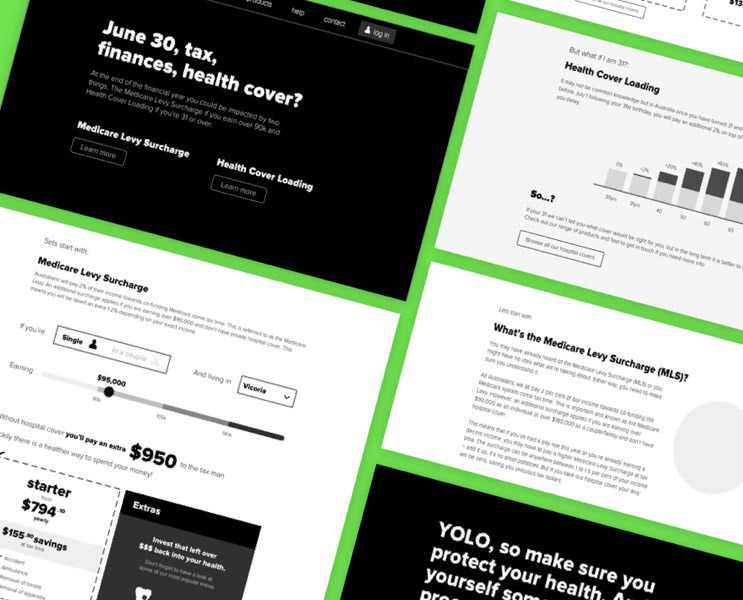 By looking at signup data, from an already existing tax page, we saw proof that tax time sees a surge in people taking out health insurance. From here we looked at the facts around health insurance and tax – so we could work out how to best educate ahm’s potential customers. We knew we wanted to talk to them about how taking out private hospital cover could potentially save them money come tax time but we also knew we had to very careful and specific around what that actually meant. Through our choice of language and remaining on message we wanted to communicate tangible information to match customer needs. Our brief was to ‘make the complicated, uncomplicated’, so we worked to the theory that a little bit of straightforward education goes a long way. 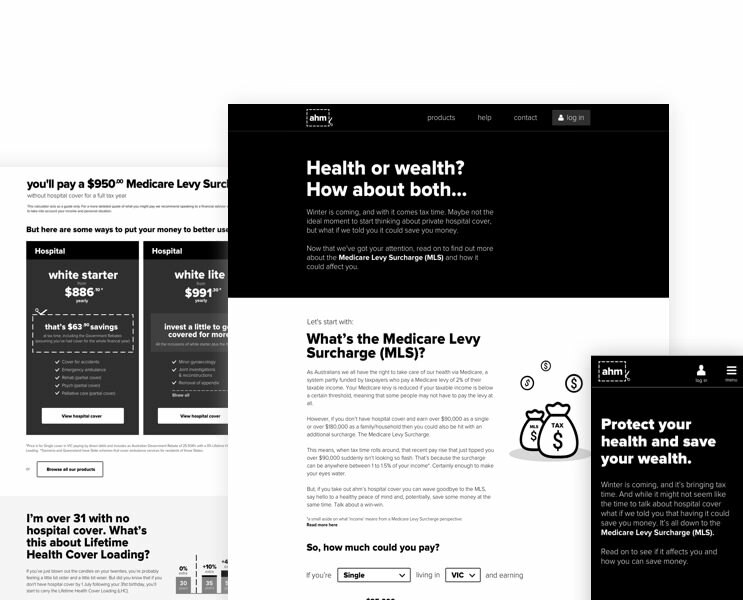 We discovered that customers needed more knowledge around the Medicare Levy Surcharge and Lifetime Health Cover Loading and so concentrated on creating ‘clever simple’ copy to get the relevant information across. We also wanted to increase the opportunities for customers to connect with the right products, which we did by providing a number of light-touch interactive elements. We thought about the best ways to interact and considered a range of user needs, such as whether people would be comfortable submitting their income data online through a traditional form. A simple, responsive landing page where customers are able to input data relevant to their own circumstances and needs. Once customers had entered their information using the interactive form components a personalised response was generated to best match them to an ahm product. For many visitors this was as simple as giving them a recommendation as to how ahm could save them some of their hard-earned cash. For others it was about giving them the opportunity to customise a health insurance product to match their lifestyle. The simplicity and ease of interacting with the form and then receiving immediate feedback about the benefits private hospital cover could provide, made the whole experience more engaging and informative for customers. From the moment it went live this page received great results for ahm. 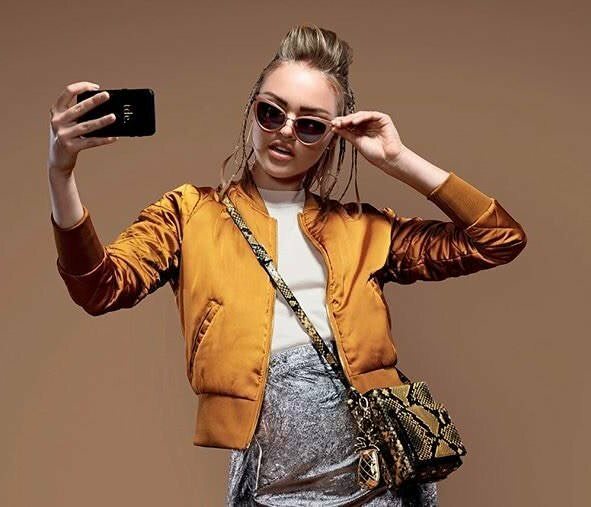 Time spent on the page grew by 70%, as customers took the time to consume the information, while interacting with the calculator, before going on to make an informed purchase decision. At the same time page views across the whole site increased by over 36%. 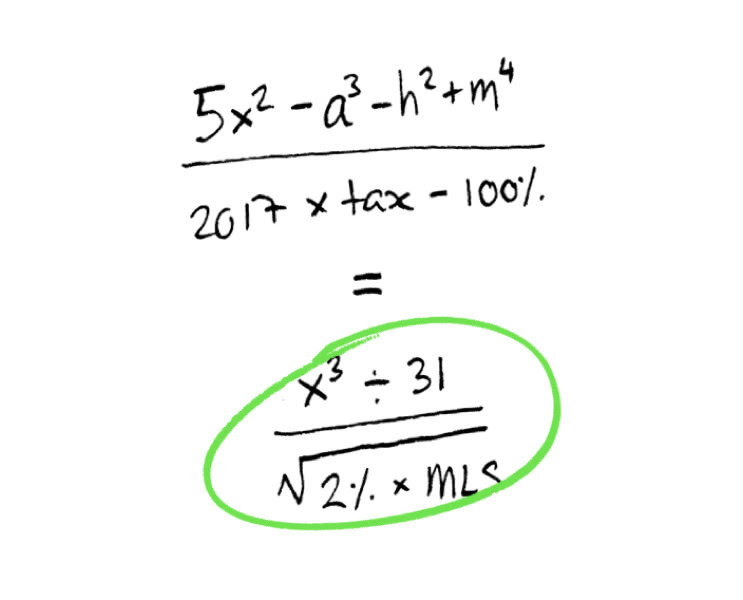 As we thought, interactive education proved to play a large role in converting customers more effectively - with those exposed to the tax landing page converting at more than 4.2x than that of a prospective customer landing on ahm.com.au. 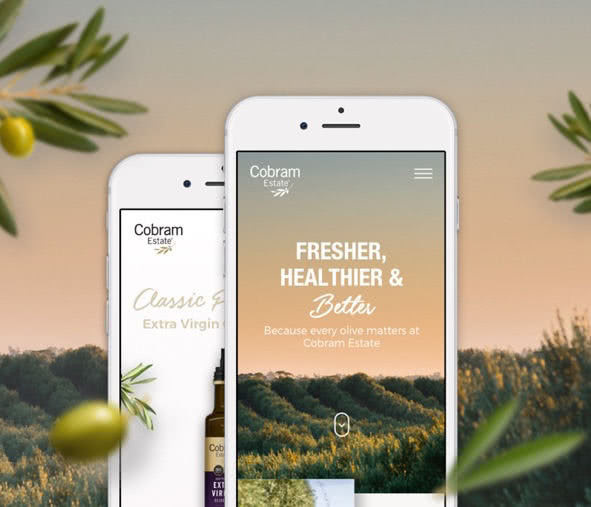 Through using ‘simple, clever’ language and turning the experience into an engaging and informative process we directly influenced a 55% higher conversion rate than the previous year’s landing page.